Happy Pride! 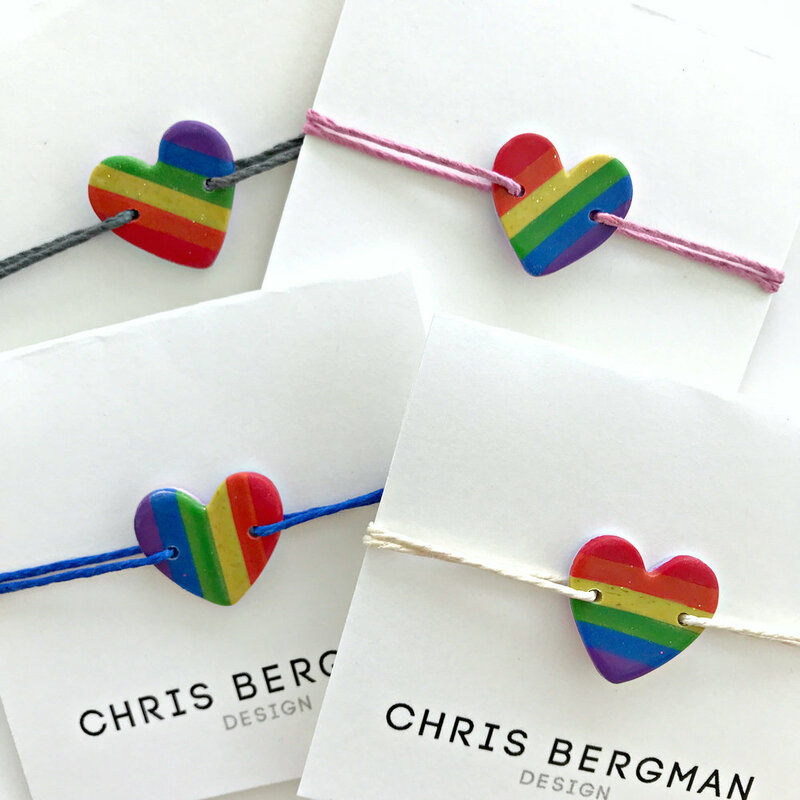 I made a special batch of Rainbow Heart Bracelets to celebrate Pride this year. They are available online for the month of June only! Join the VIP list and receive 20% off.